Coming soon! 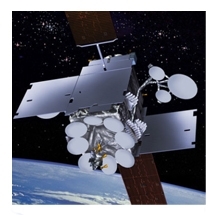 The first satellite is launched in 2013 and in 2014 global coverage is planned for new superfast broadband. GX will redefine what’s possible in maritime communications, with the availability of higher bandwidth on a consistent, end-to-end global basis. Always-on connection at up to 432 kbps for applications such as email and internet access, real-time electronic charts and weather reporting. 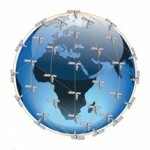 Always-on connection at up to 284 kbps for applications such as email and internet access, real-time electronic charts and weather reporting. 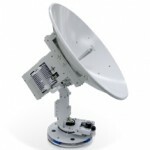 Highly reliable mobile satellite message communication system able to to handle commercial, operational and personal messages just as easily as distress and safety communications. Ship Security Alert Systems (SSAS) is a system that contributes to the IMO’s efforts to strengthen maritime security and suppress acts of terrorism and piracy against shipping. Primarily used in commercial fishing, allowing environmental and fisheries regulatory organisations to monitor, the position, time at a position, and course and speed of fishing vessels. Ships sailing under the flag of a country that signed up to the International Maritime Organisations’ Safety of Life at Sea (SOLAS) convention must comply with new LRIT requirements and automatically transmit their identity and position, including date and time, at 6-hourly intervals. Citadel “safe room” solution for secure communications at sea. 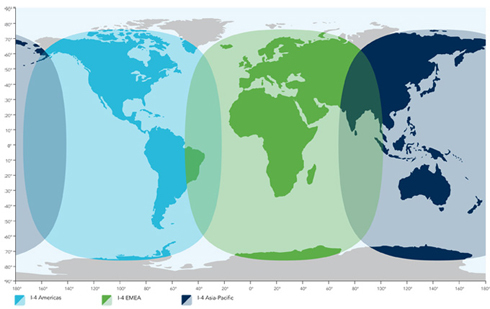 The anti-piracy solution, utilising the Inmarsat satellite network, ensures that the captain and crew have access to communications in the event of a piracy attack. Tracking and alert functionality from the system can be send to the authority.